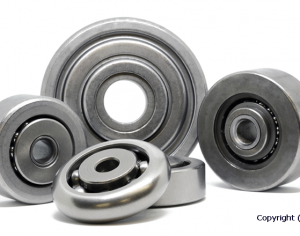 Using various techniques we are able to design, manufacture and deliver high quality custom made bearings for all types of applications. 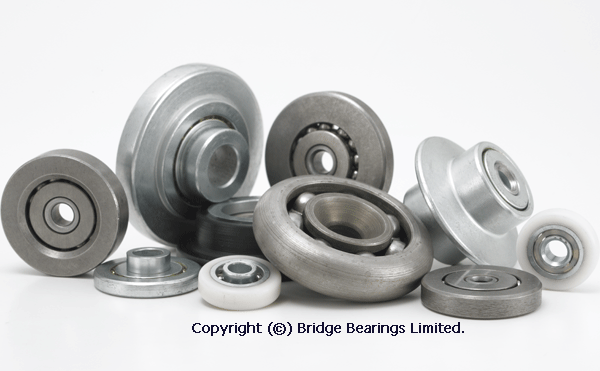 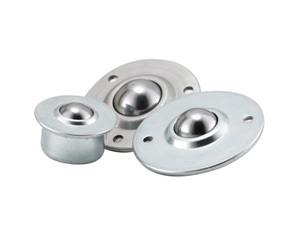 Many products are supplied with ZZ or 2-RS seals to help prevent contamination and prolong bearing life. 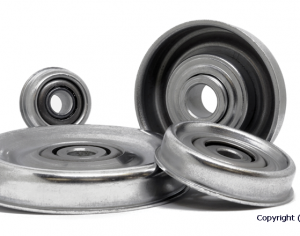 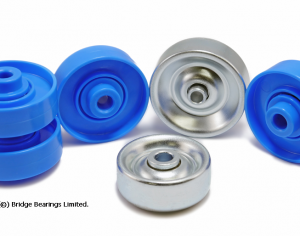 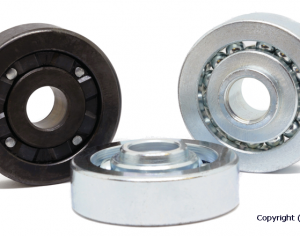 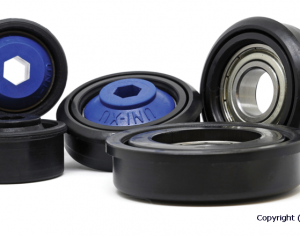 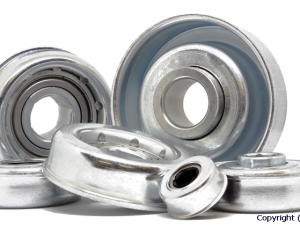 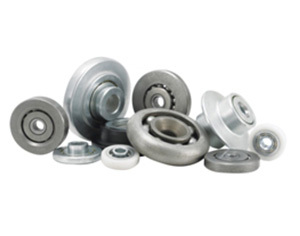 Bearings can be supplied with plastic or polyurethane tyres to reduce noise when in operation. 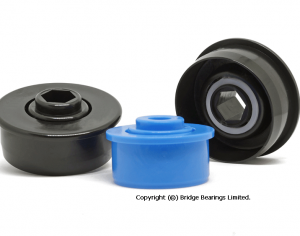 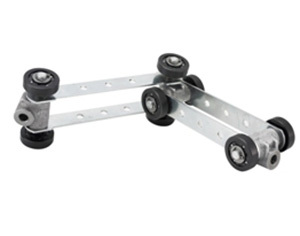 Manufactured to suit customer specific requirements.